Becki Clinch is the Director of Human Resources and Corporate Compliance with over 15 years of experience in the private, government and healthcare sectors. 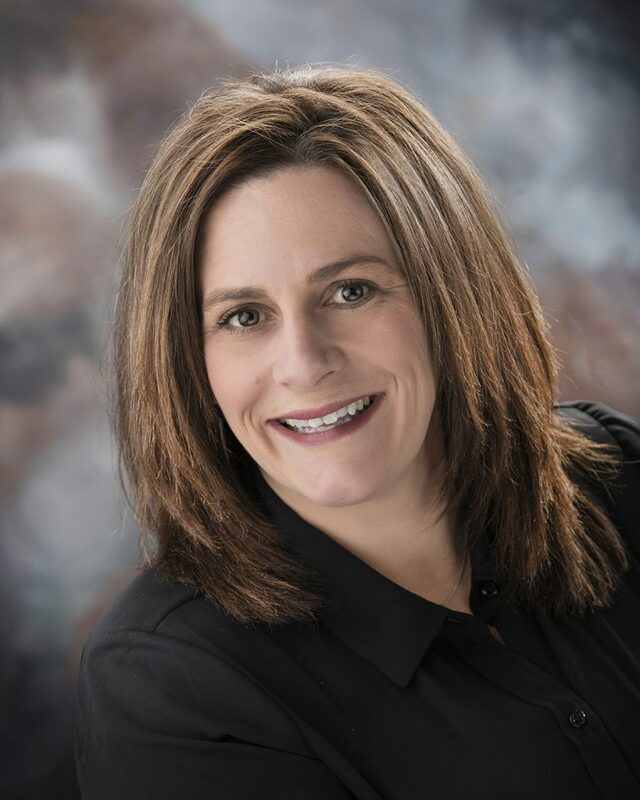 Becki is responsible for implementing human resource management strategies that enable Rimrock to recruit, train and retain a high performing and motivated workforce. Becki holds a BS in Business Administration from the University of Montana and a MBA in Strategic Human Resource Management. Becki maintains an active membership in the Society of Human Resource Management at the local and state levels. She is also certified through the Human Resource Certification Institute as a Senior Professional in Human Resources.